Langs are experts in all things timber. 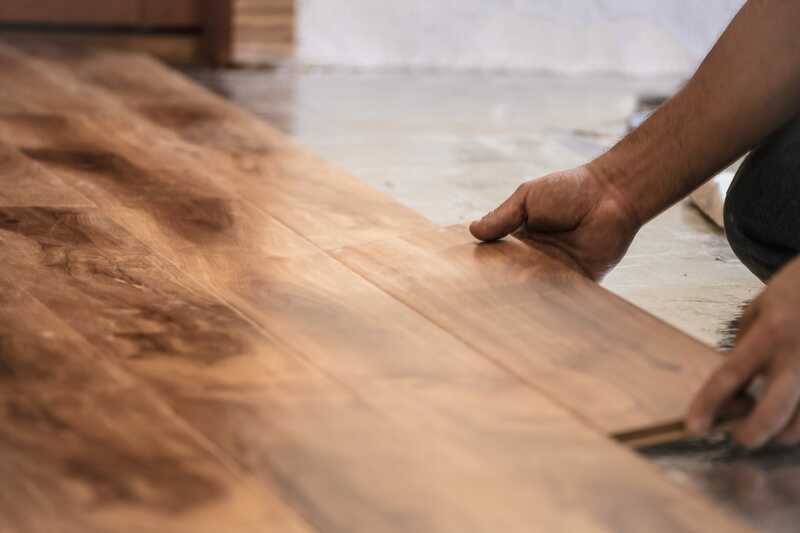 Sustainably sourced, locally grown and mechanically graded—our range includes quality timber for any project. 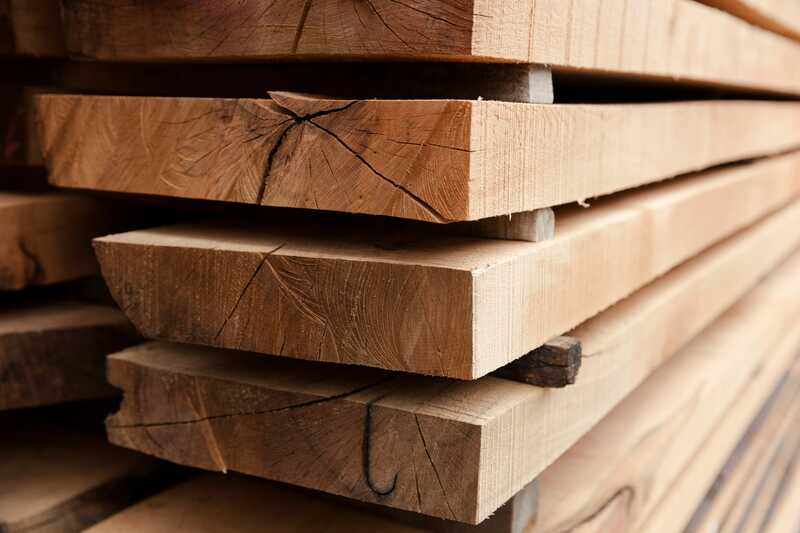 We know timber inside and out, so talk to us about the best product for your needs. 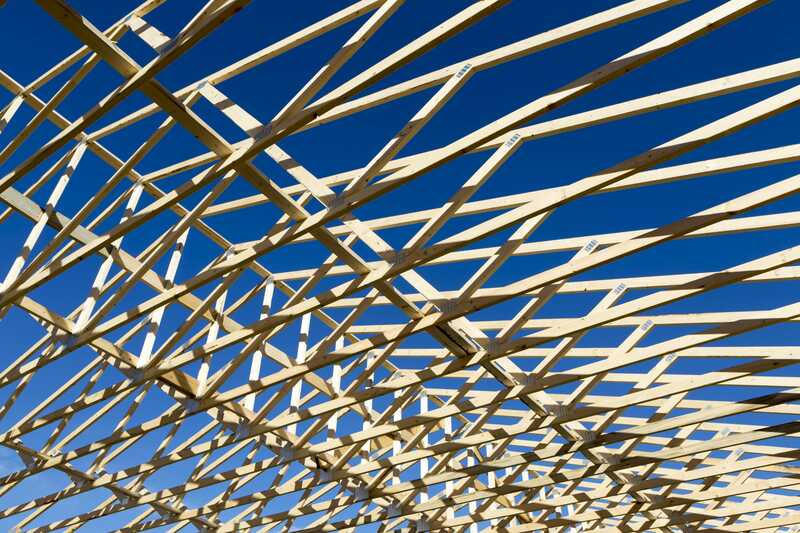 We stock a wide range of sustainable structural timber. Talk to us about your project, and we’ll recommend the best option for you. 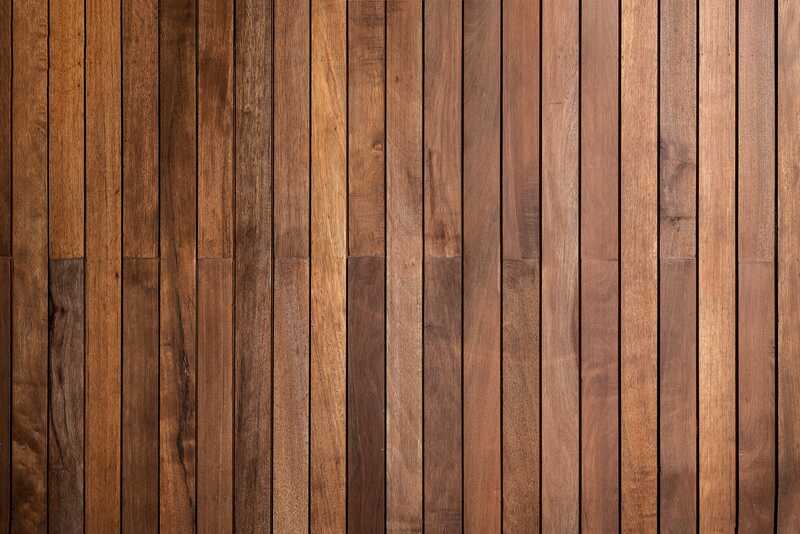 We stock a range of timber suitable for decking—it adds natural character to any outdoor space and is durable to withstand the elements. 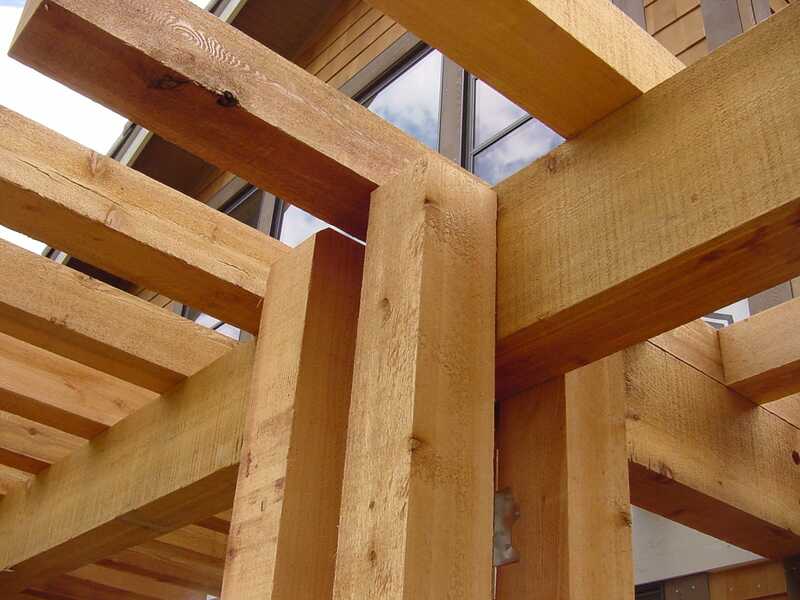 Combine structural integrity with style with our range of natural timber posts. We have posts for in-ground and above-ground projects. 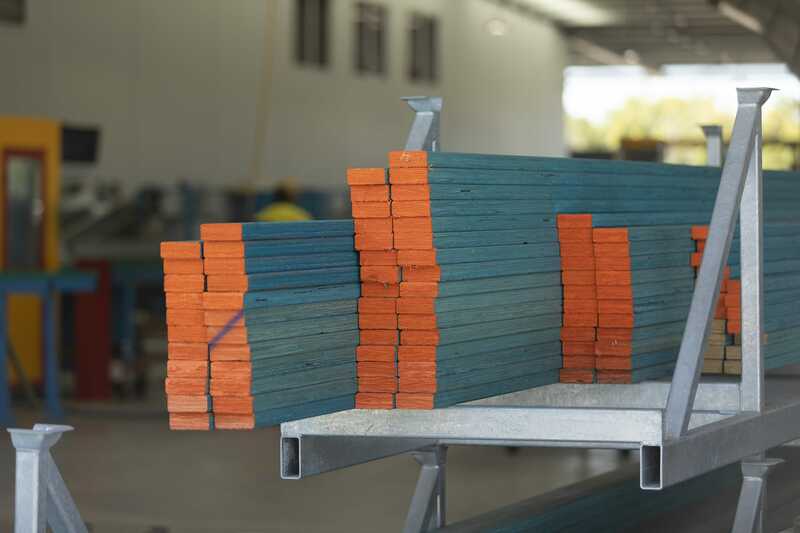 We stock Australia’s leading pre-primed treated timber products, providing eco-friendly solutions for builders. 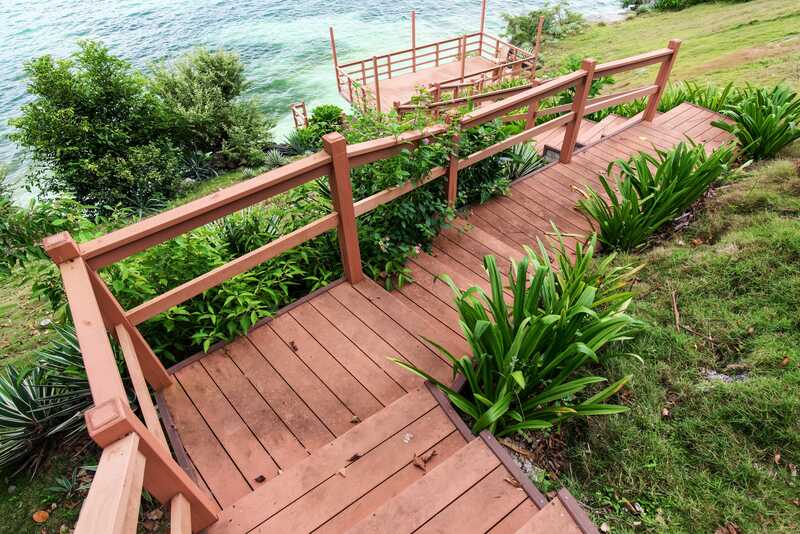 Blend structure with nature by using quality timber for your landscaping applications. Comfort on the inside and style on the outside. 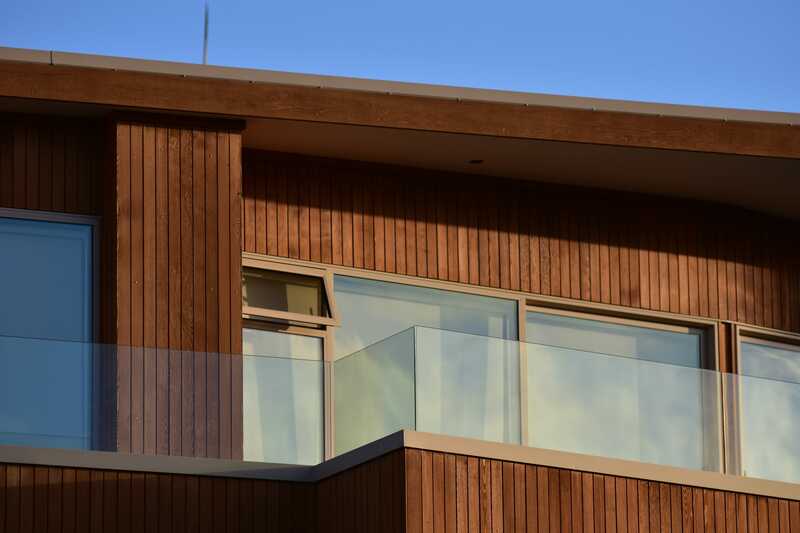 Protect homes against the elements with cladding of all kinds for all designs. Discover quality timber flooring to suit all styles, built with precision for easy, seamless installation.